an interesting piece by the telegraph’s mike norrish, who makes a case for why the premier league might no longer be the best league in the world. pretty odd coming from a brit, but he makes some compelling arguments. the best? “united have replaced ronaldo and tevez with players from wigan and newcastle. liverpool have signed portsmouth’s right-back.” he also provides some sound logic in why ronaldo was right to leave for real. one of the better article’s i’ve read this year. robinson. oh yeah, because the FA is not a fan of naturalizing players. even when they need to. everyone else is doing it england: quit being so snooty. all i have to say is thank the flying spaghetti monster that julian faubert’s future is not at madrid. 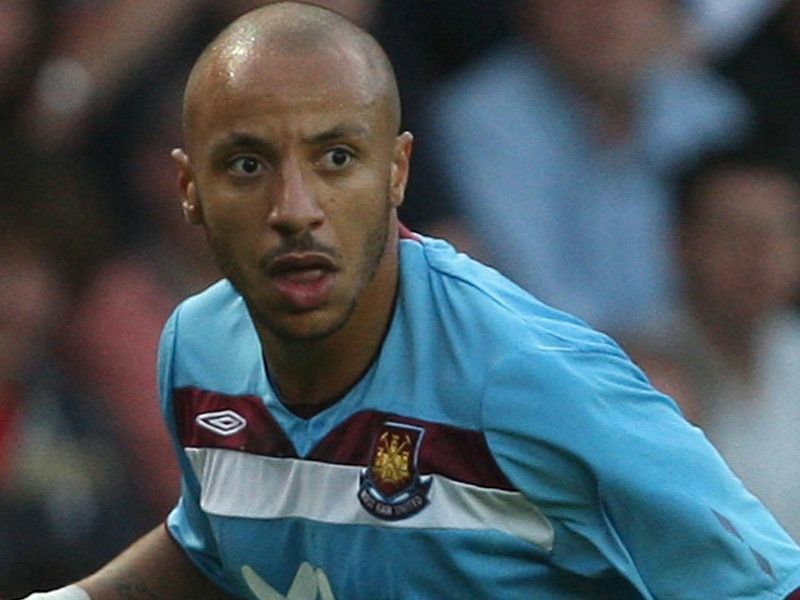 who the hell is this guy and why did madrid offer this west ham bench warmer a six month loan last january? let’s just say that i’m not missing the ramón calderón era. now granted, these are fans saying what david supposedly said. but the included video does seem to fit a lot of their descriptions. and booooooy does beckham look like quite a little girl as he confronts his l.a. galaxy fans booing him. not that david has had a good record with dealing with people fans upset with him or anything. you have a five year contract with l.a. you go on loan to milan and promise to be back in time for the start of the mls season. you change your mind and decide to come back about a third of the way through instead. then when you come back, you’re all pissed because your fans call you out? this could be a long season for you mr. posh spice. i couldn’t be more happy about this, as i’m a big fan of the czech winger. i loved watching arsenal play a few years ago when they had hleb and rosicky on the flanks. it will be interesting and exciting to see how he’s going to play and combine with fabregas and arshavin in the arsenal midfield. the link play between those three could be breath taking. welcome tomas, stay healthy and entertain.